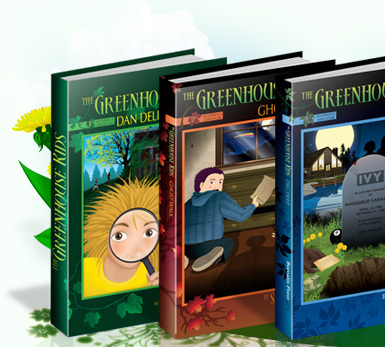 Wholesale book inquiries are welcome for The Greenhouse Kids series by Shelley Awad. Wholesale orders can also be made through the publisher, Borealis Press. They can be reached at www.borealispress.com or call 1-877-696-2585. 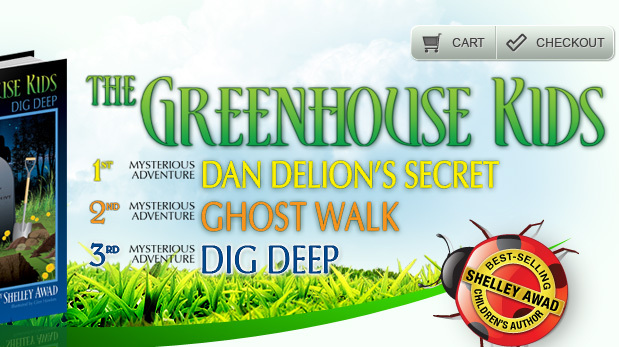 Attention all schools: Please ask about our special fundraiser - Readers Grow into Leaders!